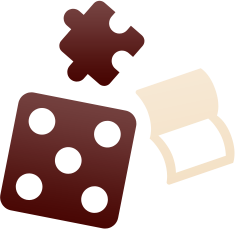 The French & More! 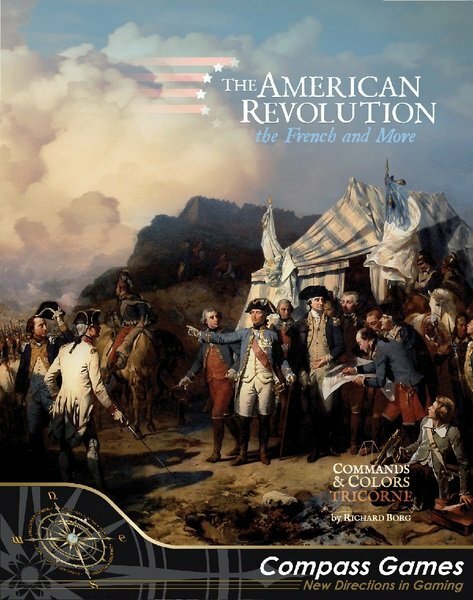 is the first expansion for the Commands & Colors Tricorne - The American Revolution game. 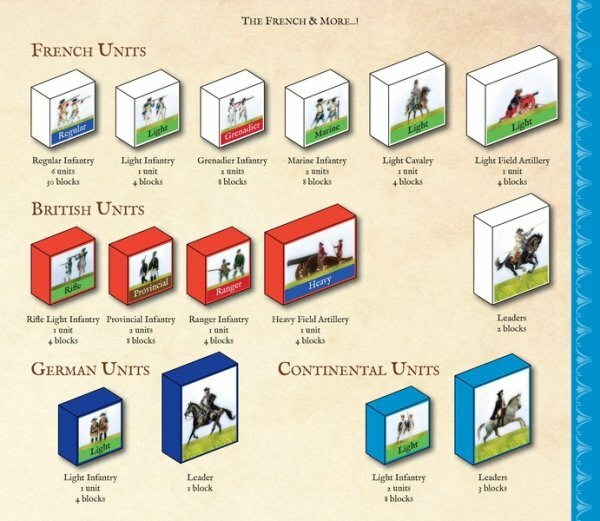 The kit adds ten new battles, adding the French army to the mix and expanding your existing forces. 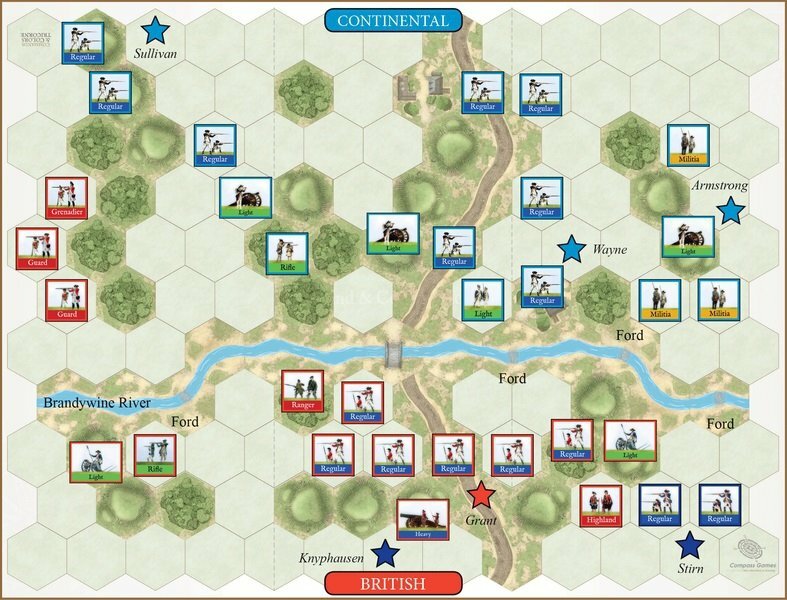 Of course, the two major land battles involving the French Army are included in the scenarios: Savannah and Yorktown. 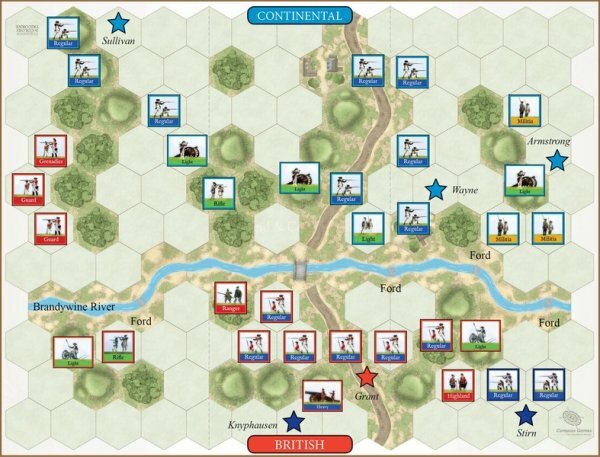 The expansion also takes a detailed look at the Battle of Brandywine, along with the battles of Springfield, Kings Mountain and Pell’s Point. New terrain tiles, additional blocks, stickers and larger, molded dice, are all included so you can play these new American Revolution War engagements. 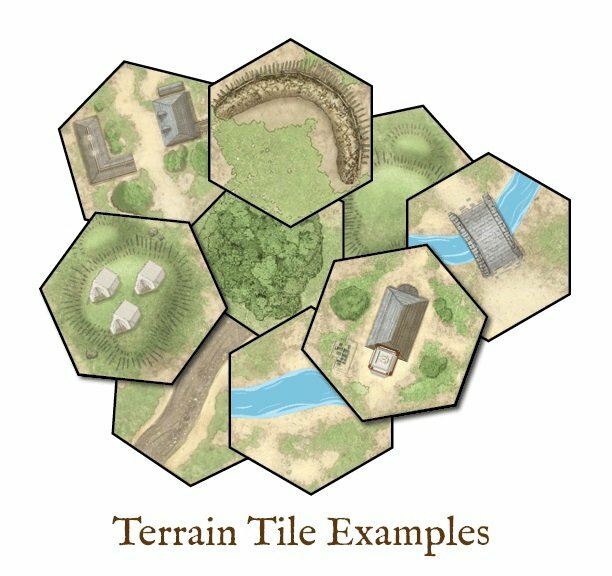 You must own a copy of Commands & Colors: Tricorne base game to use this Expansion Kit.